We welcome papers that address the intersections of race, gender, sexuality, class, ability, citizenship, ethnicity and nationality. In accordance with the theme of the conference, it is important that your presentation is framed within the context of social movement. What is Hiphop doing and by what means? 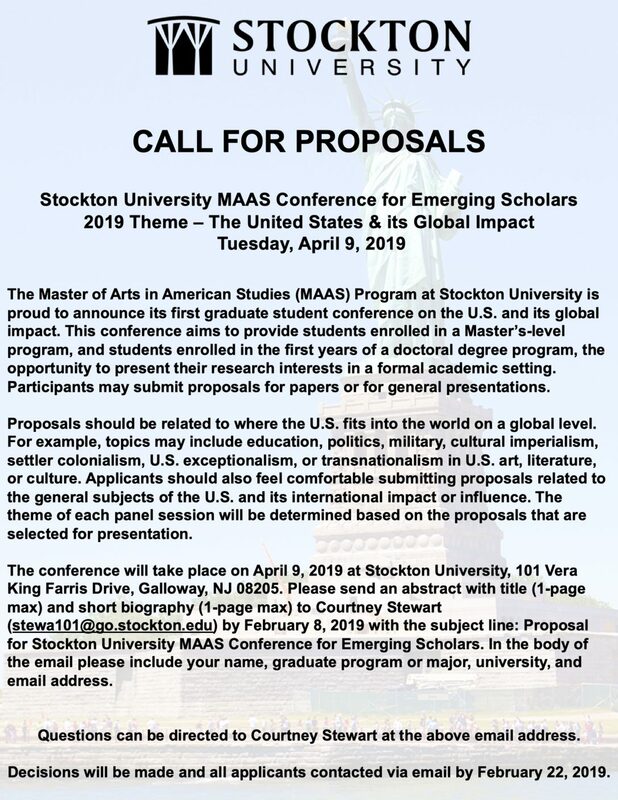 Abstracts of 250 words for 20-minute paper presentations targeted issues or topics are welcome as well as other formats (i.e., ethnodrama, performance, poetry, autoethnography, and fiction). We are also seeking regional and local talent to perform at the close of the conference concert. 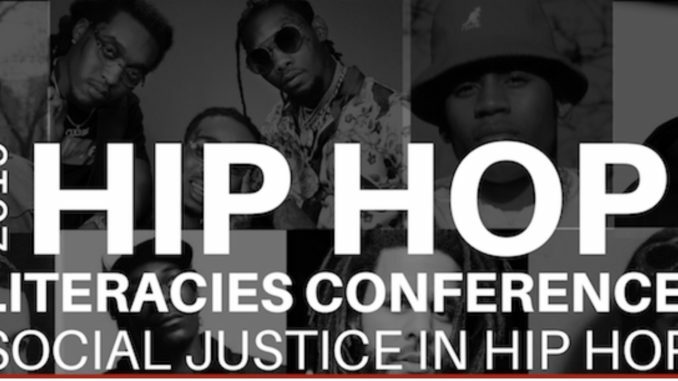 Send abstracts for papers and other formats to Hiphopliteracies@gmail.com by February 25, 2019. Please include first and last name, contact information, including preferred pronouns, email address, phone number, and affiliation.